"Providing a total workers comp solution in a shifting P&C market"
As a broker in a shifting P&C market, it is important to focus on providing a complete solution in the workers’ compensation arena to help clients improve their business and lower costs, and not only on coverage and obtaining the best price for your client. The traditional “bid and quote” mentality should be thrown out the window; the most successful brokers are adopting the role of trusted advisor to their clients, providing not only coverage, but resources to help curb incidents, manage losses and eventually reduce the client’s mod and therefore, their premium. 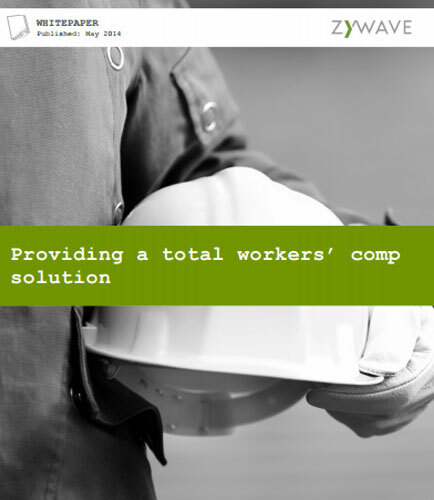 This whitepaper highlights on providing worker’s compensation solution in a shifting P&C market. Bid and quote? Not anymore. What is Human Resource ?